What is Credit Card Skimming and Is it Really a Threat? With today's proliferation of cyber crimes, IT security is becoming increasingly more important. Even when you do follow the strictest of IT security rules, you may still fall victim to credit card skimming. 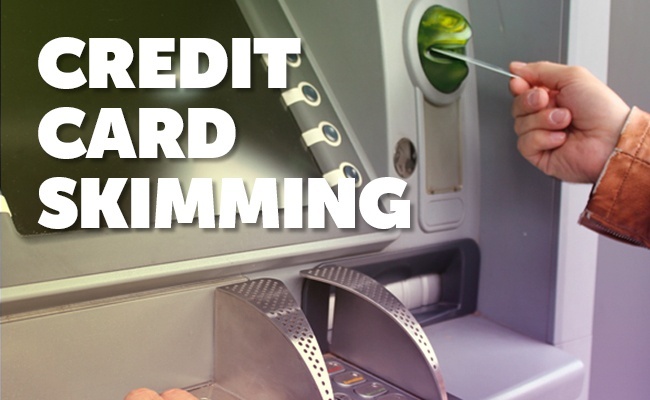 Credit card skimming is when someone uses an illegal device to collect the information from the magnetic stripe on your ATM, debit, or credit card. Once the individual has this information, they can copy it over to another card and use it to withdraw cash or make purchase in your name. 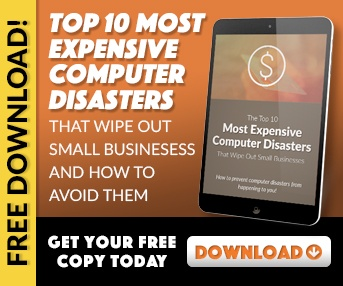 Considering the potential financial turmoil, it's vital to do everything possible to keep your credit card data safe. Continue reading to learn more what is card skimming and is it really a threat? With card skimming, the nefarious individual uses a camouflaged counterfeit card reader to record all of the information stored. In addition to ATM machines, there are many other places where credit card skimmers can be used, such as taxis and restaurants. Essentially, these devices can be used anytime someone takes your card to run the charge. In some instances, the scammer can use a hand-held skimmer or a device small enough to fit in their pocket. 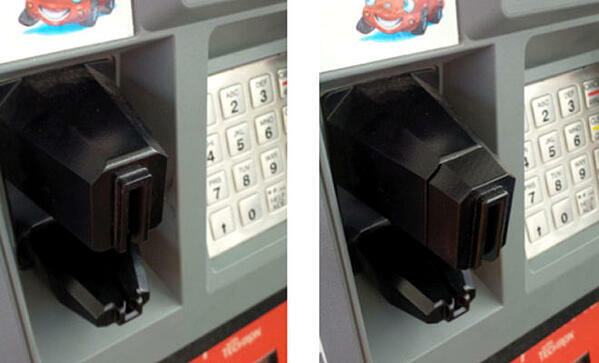 Here are a few examples of what real credit card skimmers look like. They are fairly difficult to spot in most cases. Click on each image so see a correlating news story. Why Is Card Skimming Important? It's vital for you to be aware of card skimmers because it can cost you your hard earned money. While most credit card companies will recover a certain portion of your losses, this doesn't mean you will recover all of your money. 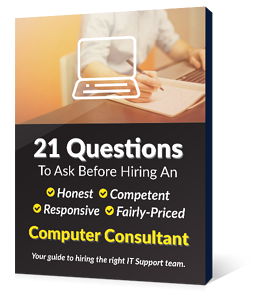 At the same time, you should consider the significant amount of time it will cost you gathering the required documents, such as police reports. Although most people assume their credit card information was stolen from some type of online scam, a growing number of card skimming occurrences are popping up. Since most skimming incidents are hard to detect because your card may remain in your possession, your best defense against stolen credit data is to know what to look for and what to do. Monitor your credit and checking accounts daily and report any suspicious activity immediately. When using an ATM, make sure there are no devices attached to the ATM, such as a fake keyboard or an extra camera designed to steal your PIN. Pay attention to where you shop. Gas stations, bars, and restaurants are the most likely locations where credit card skimming will happen. Always know where you leave your credit card. If you can't see your debit or credit card, you could be a victim of stolen credit card data. Understand how the credit card skimming devices look, so you can stay alert. 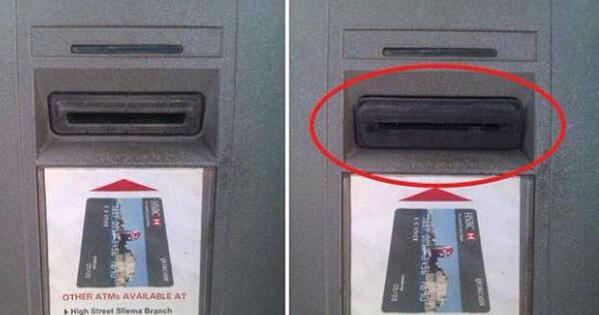 Cover your hand when you are entering your PIN in the ATM. If you ever notice that the keys are difficult to push, remove your card and simply use another machine. The first step to take after your card data has been stolen is to call the credit card company and follow up in writing. You may also want to alert the Federal Trade Commission to make them aware of the fraudulent activity. However, the best solution is to place a fraud alert on your credit report. This alert lets you know anytime someone attempts to access your credit report or open a new account in your name.